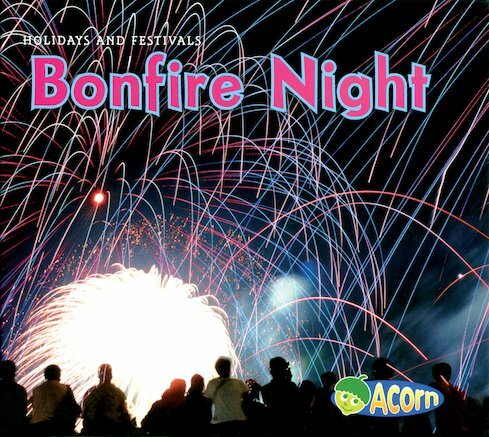 Experience the thrill and colour of the November night when fireworks crackle in the sky and bonfires burn! This simple first guide brings an iconic celebration to life in stunning photos, showing some of the key rituals of Bonfire Night, and exploring the origins of the festival in Guy Fawkes’s Gunpowder Plot. Find out how guys are burned on bonfires, how fireworks light up the skies, and how people eat jacket potatoes, toffee apples and parkin. Don’t forget to donate a penny for the guy! A vivid short book for younger readers, which includes a picture glossary and basic index.